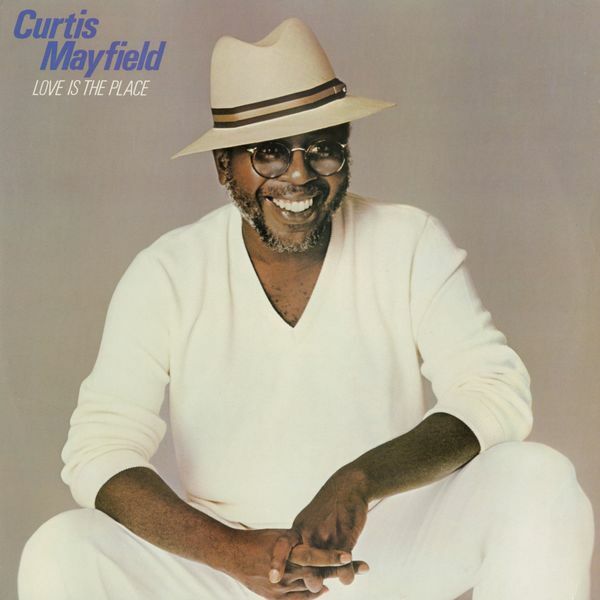 Curtis Mayfield, MainArtist Copyright : 1981 Rhino Entertainment 1981 Rhino Entertainment Company, a Warner Music Group Company. All rights reserved. Curtis Mayfield, Composer, Lyricist, MainArtist Copyright : 1981 Rhino Entertainment 1981 Rhino Entertainment Company, a Warner Music Group Company. All rights reserved. 1981 Rhino Entertainment. A Warner Music Group Company All rights reserved.